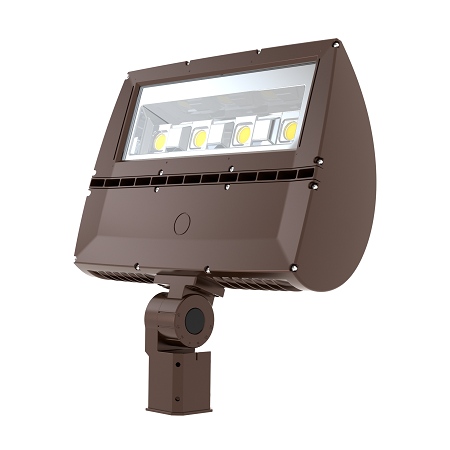 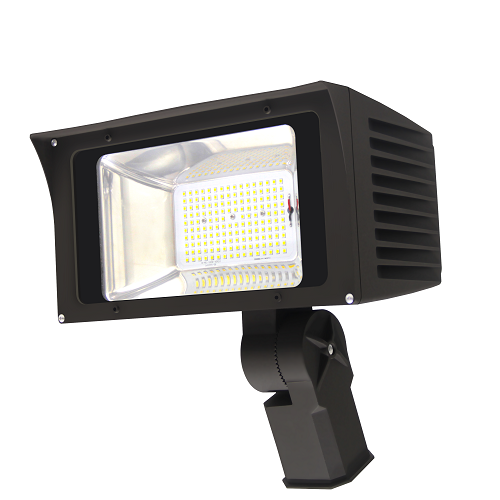 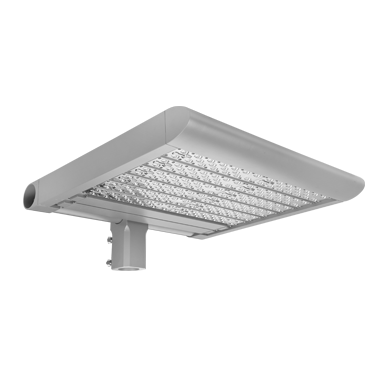 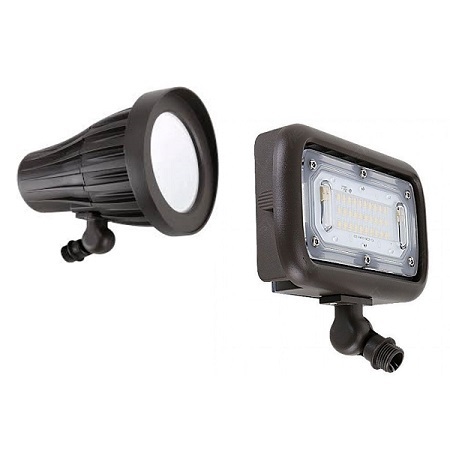 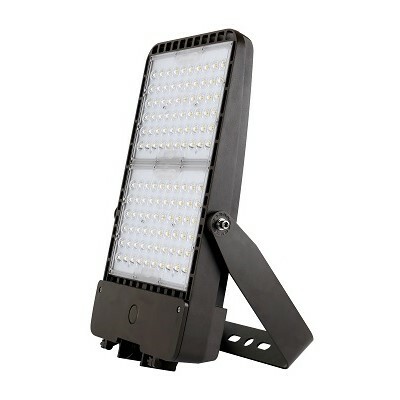 EcoLite LED Flood Light Fixtures provide glare-free, uniform illumination while providing a safe and comfortable visual experience. 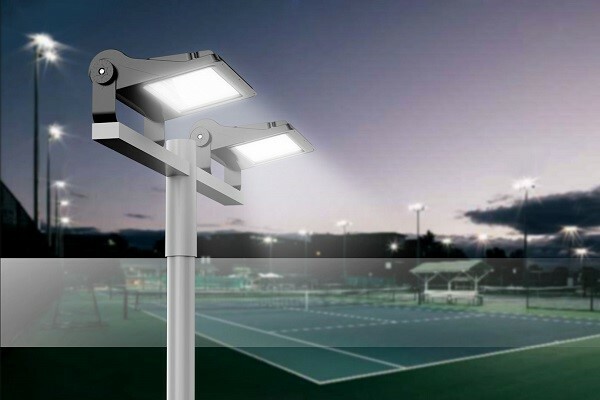 EcoLite LED Area Lighting provides excellent illuminative solutions to parking areas, billboards, airports, roadways, campuses, industrial and streetscapes. 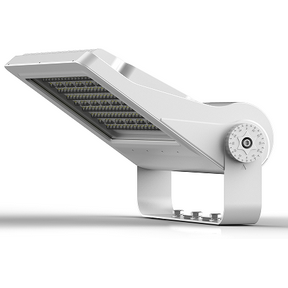 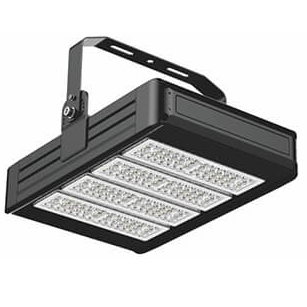 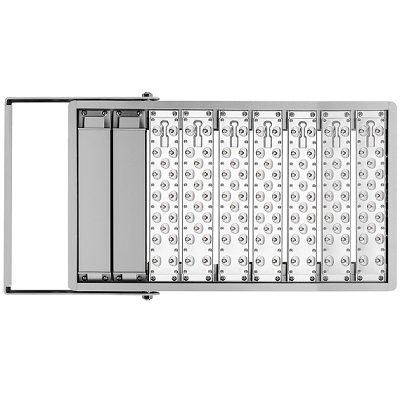 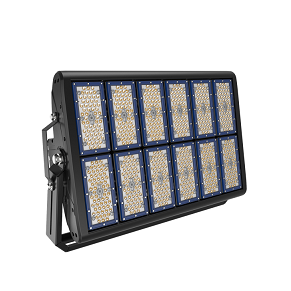 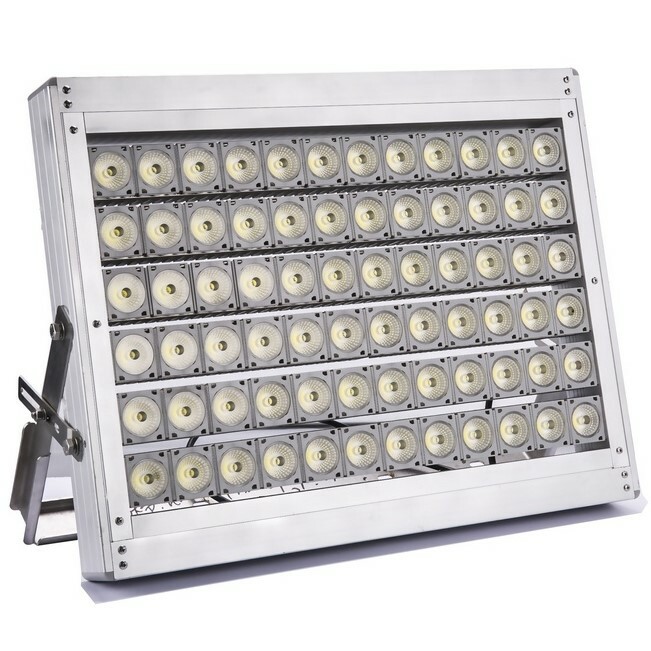 The flood fixtures can achieve lighting outputs of nearly 190 lm/W, which means they are the most efficient in Class, capable of providing the highest effective lumen output in the world. 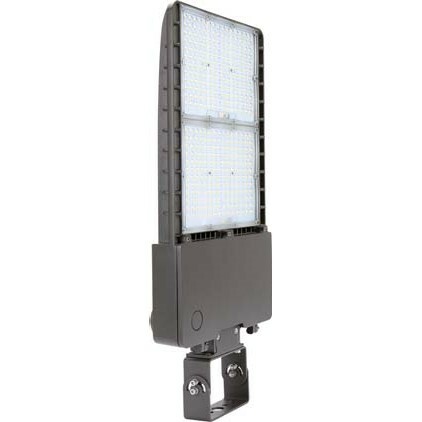 All of our high output flood fixtures feature Meanwell Drivers and Nichia chip sets, which ensure zero maintenance for more than 10 years or 50,000 hours of operation. 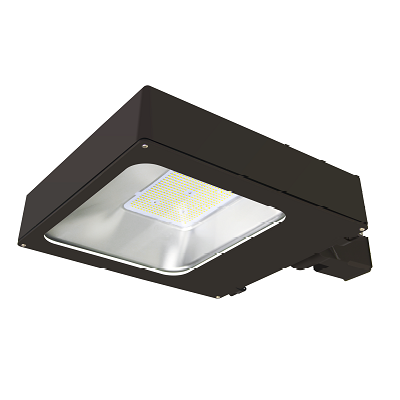 Available for Slip-fitter mount, with effective thermal management, corrosion-resistant, and die-cast aluminum enclosure with an architectural brown finish.